This is (may be?) 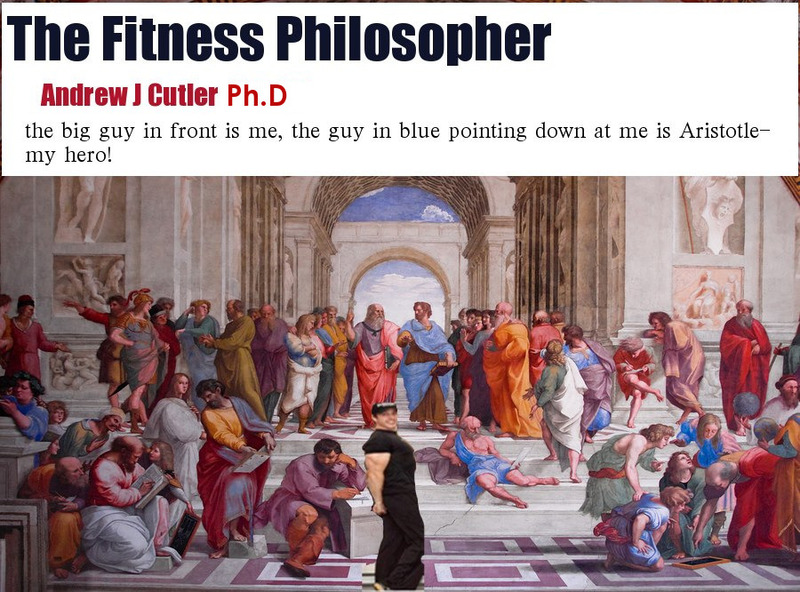 the first in a series of “interviews” I want to do with dead philosophers on the topic of fitness. This week we begin with the ever-lovable pragmatist curmudgeon Dr. Richard Rorty. 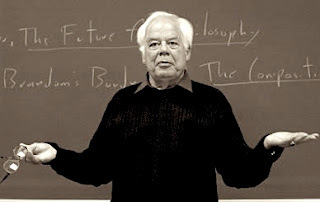 Neo-pragmatism for me refers to the work mainly of the American philosopher Richard Rorty, who combines classical pragmatism (Pierce, Dewey, James, etc.) and certain ‘post modern’ continental thinking (Derrida) as influence. So now I want ask how Richard Rorty may respond to the question- how can philosophy help a theory of fitness? ME: Thank you Dr. Rorty for taking the time to discuss a topic that you seem to have much intellectual indigestion around, philosophy, and a topic many may be surprised to hear you discuss, fitness. RR: Call me Richard. And while I may appear bored and tired with this thing we call philosophy, they still pay me the big bucks to teach it to kids- so shoot with the questions. ME: Okay thanks, but would you be so kind as to maybe develop a lil' something more on it? RR: Sure. Well I guess, although philosophy only has a minor effect on general life, politics, ethics, fitness, etc, it seems that there may be some trickle downs that may be helpful. ME: ok thanks, can you expand. RR: Well, you know, the idea that consequences need to be considered is pretty much the only thing the general public needs to know about ethics, or does know about it. In regards to fitness, I mean you need to ask yourself- is this working for me? What are the actual consequences of this particular exercise or food, something like that I suppose. Need not be complicated, but may take time. Maybe the idea that one needs balance in life in order to be happy is a good start. I don’t know, since that is pretty much just common sense these days. ME: Does Richard even lift? RR: Well yes of course. Well I did. 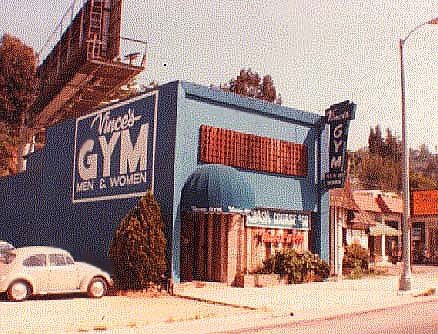 In the early 70’s I spent a period training at Vince’s gym, time at Gold Gym Venice and for a while at an outdoor gym in the Redwoods. It was a wonderful period of time and was the inspiration for my book Philosophy and the Mirror of Nature. But anyway, since then I gave up on the idea that ‘lats’ corresponded to those particular back muscles or any muscle for that matter. Sure I could bust a good ‘lat spread’ any day back then, but why did we think that we had any certainty that it corresponded to some sort of ideal form of ‘lats’. ME: Did you ever consider competing? RR: No. I mean at that point I knew Weider and the boys were taking over Mount Olympus, and that the ideal form of bodybuilding ended up having a German accent. Which of course I did appreciate, since it reminded me of Heidegger. ME: ok I am loving this story, like never heard it before, but we may be a little off track. RR: There is no track. ME: ok right, but I guess what I meant was, can you say just a little more about the relation of philosophy to fitness? RR: OK, I guess if I was forced to make some sort of ‘analysis’ lol I would say that philosophy, in the form of pragmatism can help us think about the meta-fitness ideas if you will. 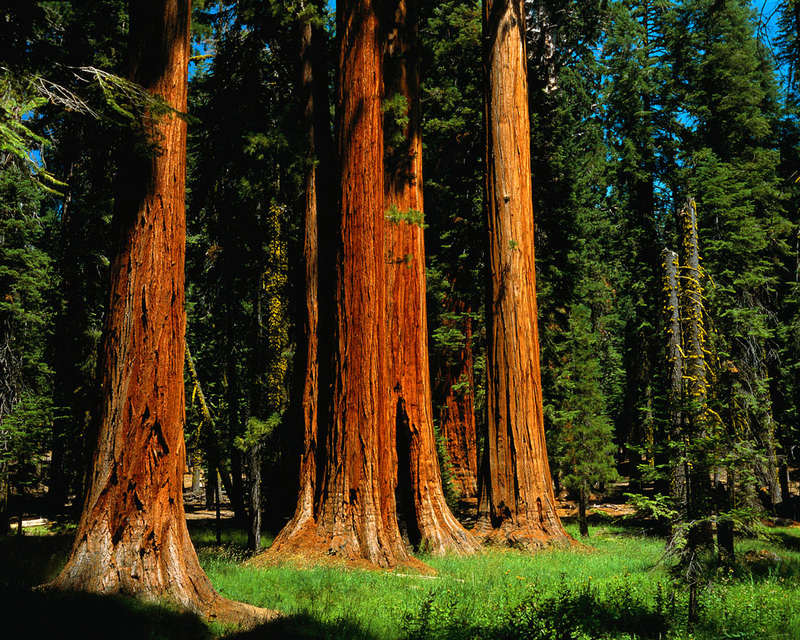 RR: well philosophy/pragmatism can help one realize that there is no one best way to workout. That there is no one best diet, besides that one you can actually do and live out and see results from. If that means a pretty easy diet and relatively minor workout regimen done consistently over time to see gainz, well that is what is fine-pragmatically speaking. 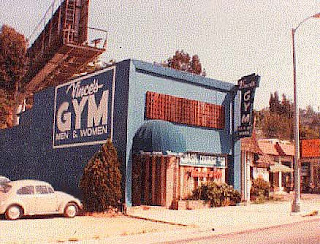 It sure beats spending all day and life trying to come up with the perfect theory, or fitness theory of everything, while not actually getting more swole or cut. ME: Thank you. That was very neo-pragmatic of you. Tune in next week for a discussion with Hegel – who will give us his threefold theory of fitness breakdown. 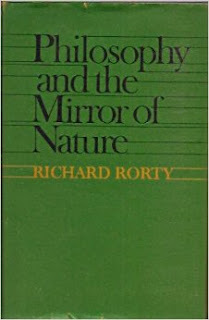 A play on Susan Haack’s Vulgar Pragmatism which is critical of Rorty but represents pretty much the perfect Pierceian argument and understanding of pragmatism.